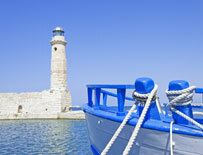 Car rental services in Crete are as developed as you are accustomed to find in any other places of tourism. In fact, car rent services are on par with average European standards. There is a plenty of car rental agencies in the capital city of Heraklion as well as other harbor front towns but our company with its kind and professionalism staff, takes care its customers from the pickup date through the end of his travel to Crete. 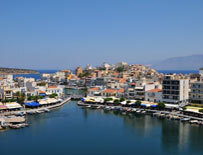 The villas in Crete are the best place to stay and enjoy all its beauties from very close. 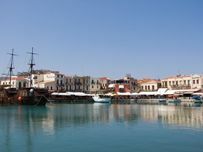 When it comes to accommodation in Crete there are plenty of wonderful accommodation facilities in this beautiful land. There are many villas to rent in this area that are specially designed for holiday makers. Regarding Crete car rental services local agents like our company is an excellent option and will be easy using it to reach every location of this wonderful place easily within a short period of time. 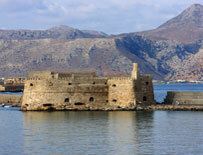 We provide low cost car hire services from all Crete airports and great Crete car rental deals.